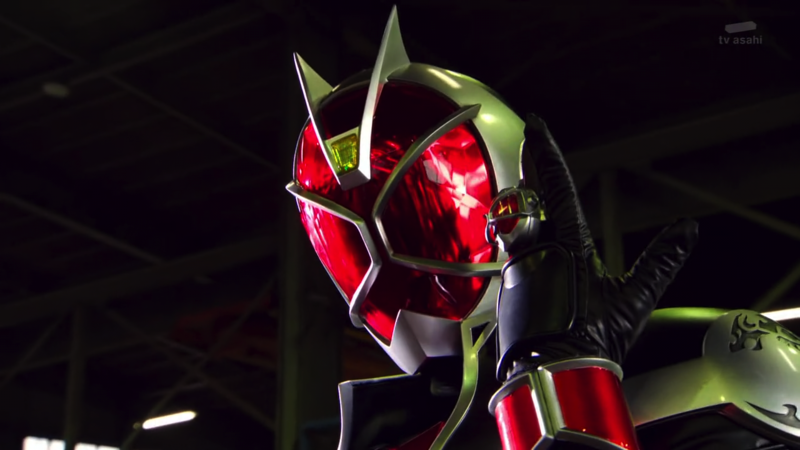 It’s time for a new hero again, and I have to say, after a year more or less away from the franchise, I have been really looking forward to Kamen Rider Wizard, since I first saw the suit design and started reading about the premise. So how did the first episode stack up against my expectations? Den-O 17 – 18: The persistance of memory? Back to Den-O after a long long hiatus. For context, in case anyone should stumble upon this, I have not watched all of Den-O, so awhile back I decided to tackle it and blog about it. You can find my posts on previous episodes of Kamen Rider Den-O here. No, I never finished it before, I stalled right around the same eps as the first time I started to watch Den-O… I did watch the first 3 or so Yuuto episodes, but I never actually blogged about them, so I’m starting again from 17. Yes, I skipped 15-16. No, I won’t ever blog about those two episodes, they were the original catalyst for losing my drive with Den-O twice already. And just to clarify, yes, I know who Yuuto is, and I know who Hana is, but other than a couple of very general things, I’m pretty much unspoiled, and these posts are pretty much safe for episodes beyond the ones each one is about. Anyway, on to 17 and 18. The plot thickens. And how. I thought that my first post of the year would be Sherlock, since it’s back on and I’m just loving it (I’m completely obsessed with Lestrade), but I watched Ryuki’s first episode for the first time in a long time, after recommending it to a friend, and I ended up having things I wanted to say about it. 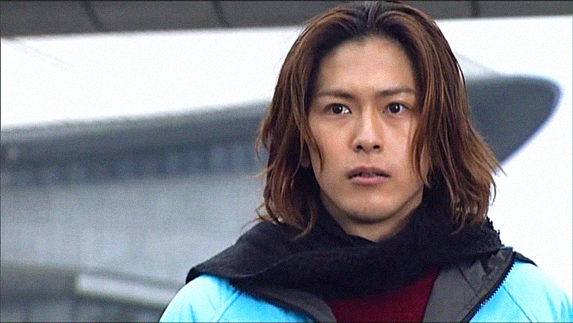 Word of warning for anyone that hasn’t seen Kamen Rider Ryuki through to the end: several of my observations relate directly to the very end of the series, so this will be spoilery. Very spoilery. I was going through Google Docs and I found something I meant to post long ago but somehow never got around to. It was a little over two years, about a week after the final episode of Kamen Rider Decade. The caveat is this was before the 2010 movie, when those few seconds of teaser footage that were never actually used in the movie created a lot of false expectations about what the movie would be like. Basically what that timeframe means is that some of my opinions were rendered moot points once the real movie came out, and the movie did force me to change some of my perceptions (reluctantly, I might add). But I don’t know, it’s interesting to read this and put myself in that mindframe again. 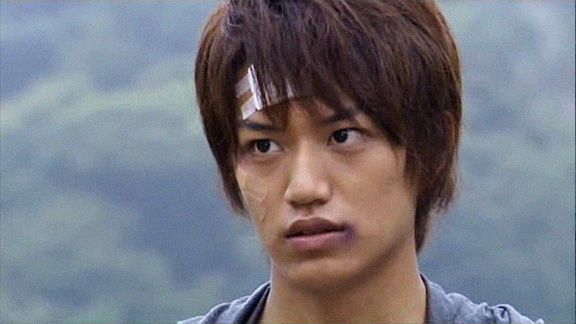 Kamen Rider Decade had a lot of faults, but I did love it. I have to love any show that makes me overthink it as much as this one did.